How Can a DUI in Arizona Affect Your Life? Being charged with DUI in the state of Arizona is an extremely serious matter. 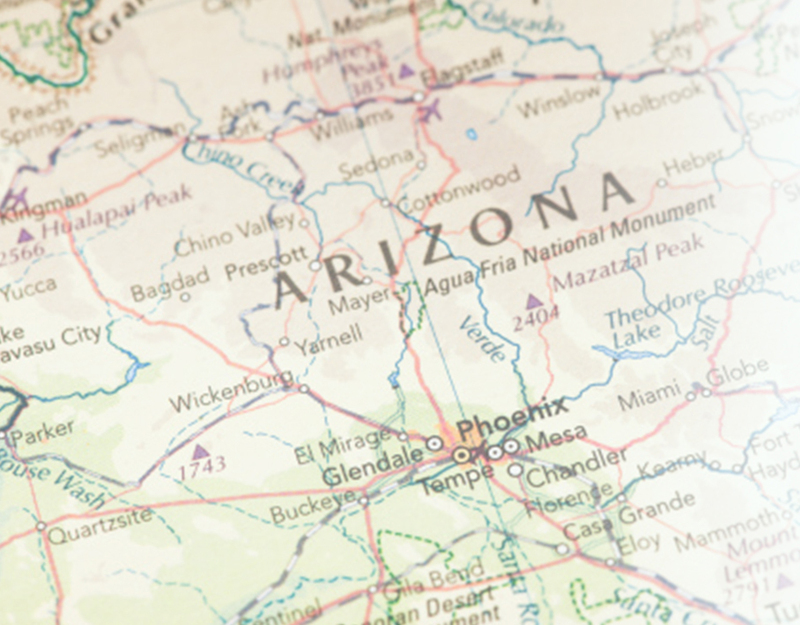 In fact, of all 50 states, Arizona has nearly the harshest DUI laws. Even a first offense includes mandatory jail time, license suspension, substantial fines, alcohol counseling, and an ignition interlock device. A conviction will cost someone their freedom and driving privileges for 90 days. If you are charged with DUI, your top priority should be speaking with an experienced attorney who focuses primarily on DUI defense. 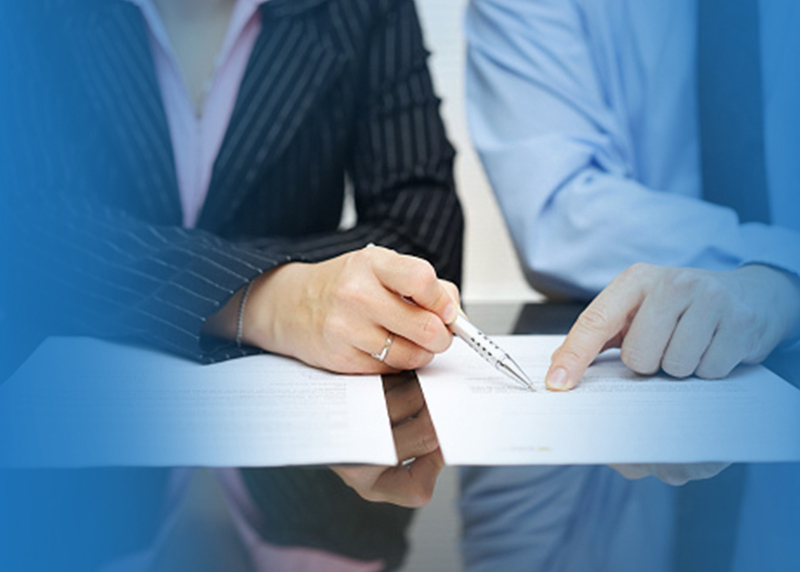 The Law Offices of Michelle Bell will take a careful look at the circumstances surrounding your case to provide you with thorough and aggressive representation. Who’s Too Impaired to Drive? In Arizona, it is illegal for anyone to get behind the wheel with a blood alcohol level above .08 percent. Every state uses the term Blood Alcohol Concentration (BAC) to describe the level of alcohol in someone’s blood. As an experienced attorney who focuses on DUI defense, Michelle Bell knows how to defend against accusations that the driver was impaired to the slightest degree. Even one 12-ounce beer or a single glass of wine could leave someone impaired in the eyes of the law. The truth is, for many people, it requires very little alcohol to be considered “impaired”.. Even if you do not feel impaired, you can still be arrested and charged with DUI if you are over the legal limit. Many first-time DUI offenses are considered a misdemeanor in the state of Arizona. As long as the person driving has not been convicted of two prior DUI’s in the past seven years, their license was not restricted, suspended, cancelled, or revoked, and/or there are no children under the age of 15 in the car at the time of arrest, the DUI is likely going to be considered a misdemeanor DUI, regardless of the Blood Alcohol Concentration (“BAC”) level. Although a first-time offense is considered a misdemeanor, the consequences can be severe, especially if your blood alcohol level is above .15 percent. Arizona requires jail time for any and all DUI convictions. Someone with a blood alcohol level between .15 and below a .20 percent can be charged with Extreme DUI, which carries harsher punishments for first-time and repeat offenders. Arizona requires a minimum 30 day jail sentence for a first time Extreme DUI conviction, and 120 day jail sentence for a second Extreme DUI conviction. Anyone suspected of having a blood alcohol level above .20 percent can be charged with Super Extreme DUI. A conviction for a Super Extreme DUI requires at least 45 days in jail, but can be up to six months. A second conviction for a Super Extreme requires a minimum sentence of 180 days in jail. Police officers may administer a Preliminary Breath Test (“PBT”). The PBT device is portable and used to provide police officers with an estimate of a driver’s blood alcohol level. The results are not admissible as evidence, but are used to build probable cause for arrest. When administering a breath test, Officers in Arizona use an instrument called the Intoxilyzer 8000. While these results can be used in court, officers must “scrupulously” follow the correct procedures and guidelines when conducting the breath test. If the breath test is not implemented correctly, the results could be thrown out for violating the defendant’s constitutional rights. The reliability and accuracy of the breath result not only depends on proper administration of the test, but also on proper calibration and maintenance of the instrument. If the Intoxilyzer used to test a suspect was not properly maintained and calibrated, the breath results could be subject to suppression. In Arizona, law enforcement can also draw a suspect’s blood to analyze the blood alcohol level, or the presence of drugs. The State will use a criminalist in trial to discuss how the blood is drawn, preserved, transported, and tested. However, the reputation and accreditation of the lab analyzing the blood sample is always relevant, along with the training and credibility of the person who tested the blood sample. There are numerous factors that affect the reliability, accuracy, and admissibility of the test used to analyze and estimate a person’s blood alcohol content, that is why it is important to hire a skilled DUI defense attorney as soon as possible if you are arrested and charged with DUI. An unreliable breath or blood test should not lead to you being unrightfully charged and convicted of a serious offense. Contact the Law Offices of Michelle Bell today by calling 602-456-7889 or filling out our online form.